In the final pages of Tanya, the Alter Rebbe requests that each community complete the learning of Shas each year, with the Mesechtos being selected by choice or by lottery. 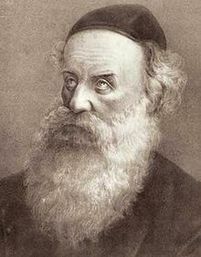 It is an established Chabad minhag, as explained in HaYom Yom, to make the division of the Shas on Yud-Tes Kislev, the day on which the Alter Rebbe was liberated from prison. Together, as one Kehillah, we have the opportunity once again to participate in the Chalukas HaShas. By participating, the Rebbe says that it is considered as if you yourself have learned the entire Shas. We encourage everyone to get involved. Take an entire Mesechta or individual Perakim, but choose something! You may may (pre)select your Mesechta on this website or at the Yud-Tes Kislev farbrengen.